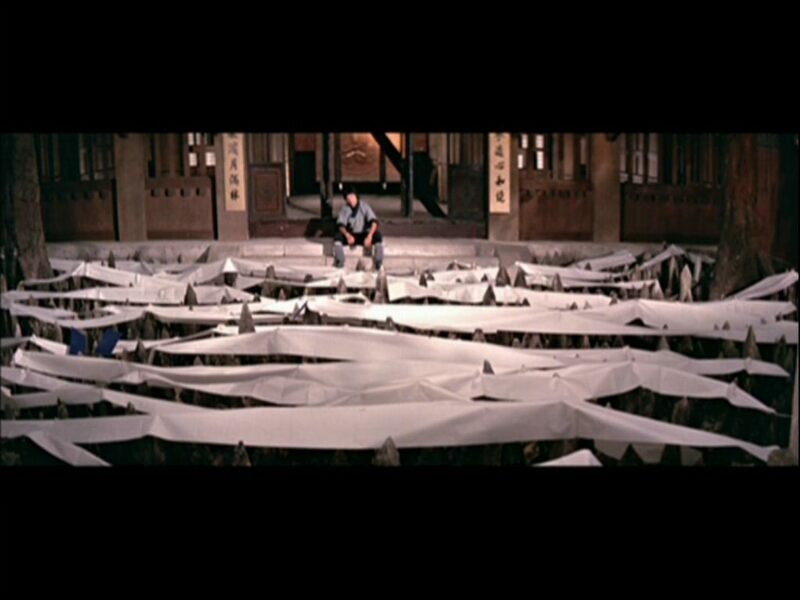 HongKong Cinemagic Forum -> Can You Name This Movie? Can You Name This Movie?, Can you name this movie? Saw movie years ago, several young men learn martial arts at a temple i believe. One is thrown in a pit and told to jump out. When he does they throw him back in with weights on his ankles and every time he succeeds in jumping out they add more weight to his ankles. The people at this place make paper and put it to dry over poles and the paper must be turned every so often. One young man is shown how to do this by balancing on these poles and told to turn the long paper without putting holes in it by walking on it. There are other young men that learn other things. Of course something happens to their teachers and they help out and beat the enemies. I do not recall the name of this movie. Does anyone know? I believe it's Shaolin Temple 1976.